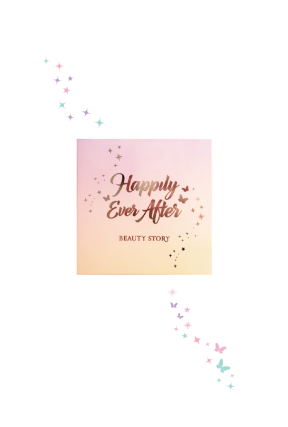 Named for the classic beautiful fairytale endings with all well ends well with True love’s Kiss. 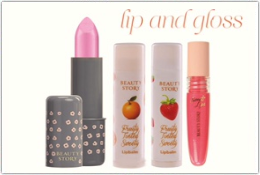 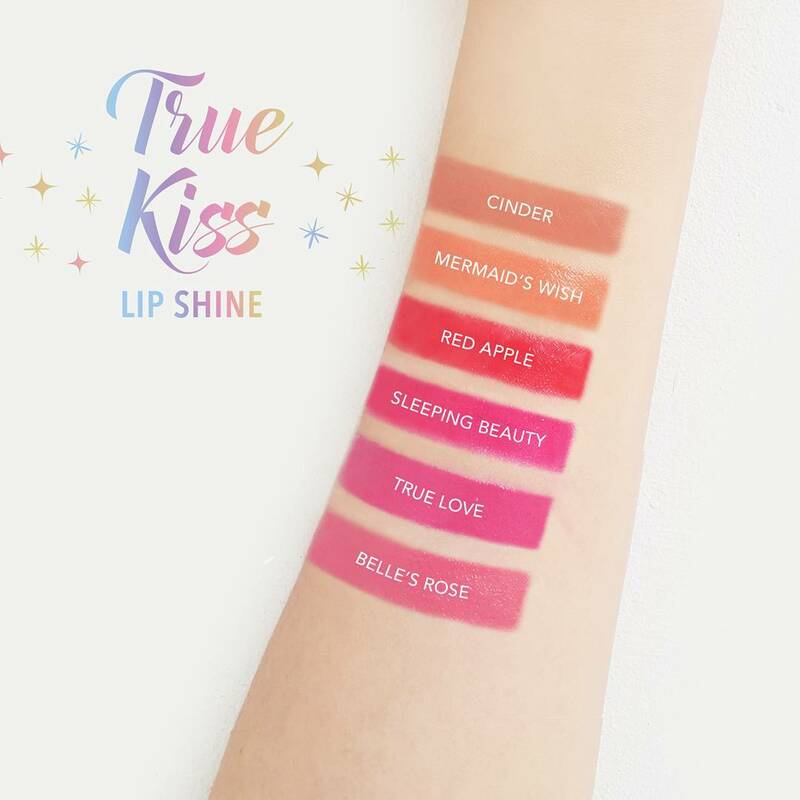 True Kiss glides on for easy application and is available in a small curated range of 6 shades. 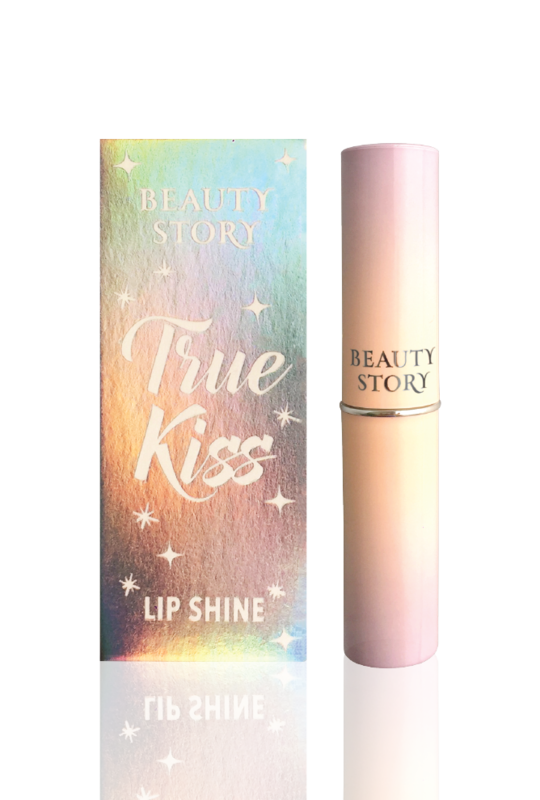 True Kiss Essence Shine is infused with Argan oil to soften lips and softens lips and offers sheer to medium pigment with a glossy, high-shine finish. 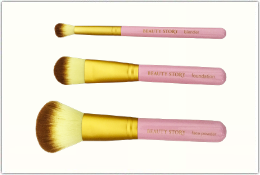 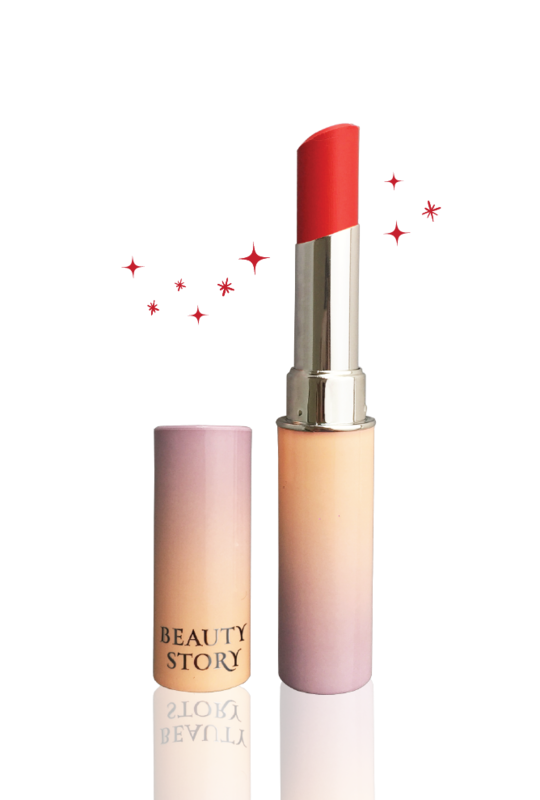 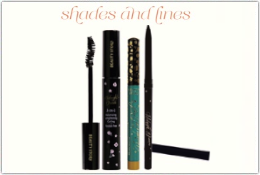 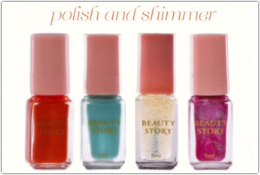 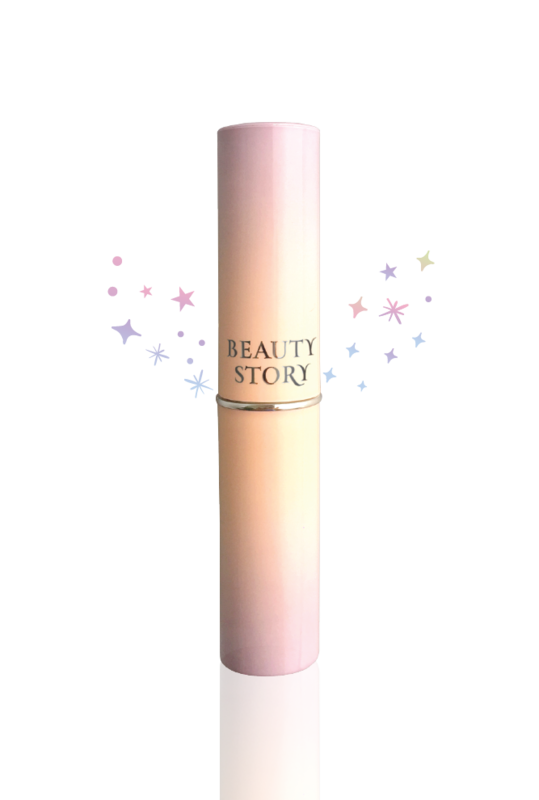 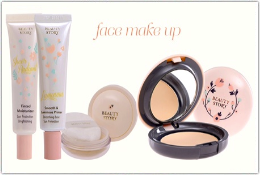 The long wearing hydrating texture glides on smoothly and evenly for hours leaving with lightweight aqua shine effect.